Promised Land is a big song, in so many ways. Turn it up loud, press play, and the crisp and heavy hit of country rock and roll explodes into action almost immediately. The track has been well crafted by artists who have a clear knowledge and passion for music, songwriting, and the intricate style and skills involved in portraying this particular genre. 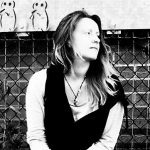 The way the band have fused the wild west sound of the piano, this raw and organic performance on the keys, and the distorted sound of the guitars – not to mention the thick and live sound of the drums – brings about a very now, very unique and captivating soundscape. Every part of the instrumentation is presented with a huge amount of character and swagger. The song has been structured in a way that allows each individual element to step forward in its own time, and furthermore; that allows everything to meet and work as one when those big moments come into play. The whole thing has been recorded beautifully and produced to a quality that has captured and maintained the very essence and passion of the original recording. In other words, to listen loud is to listen to what feels like a live show, a right there in the moment performance, and this is something those in the Atlanta area won’t want to miss out on over the coming months. The big band sound is overwhelming in the way that great music really ought to be. But it’s not simply loud and imitative of previous sounds, the band have something enjoyably fresh, particularly when it comes to the writing. The song has a hint of popular music about it – the lyrics, the melody, the hook – and this, alongside of the band’s country rock edge, is massively effective. 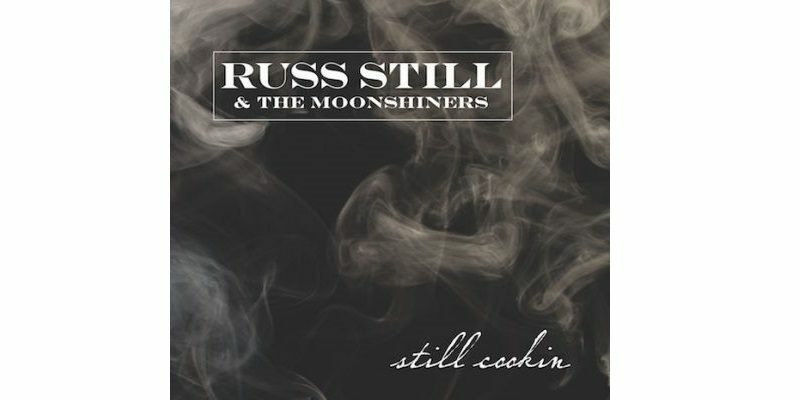 Find and follow Russ Still & The Moonshiners on Facebook, Twitter & Reverbnation. Visit their Website for more music & to stream the track.